Messi was expected to play an influential role in Argentina’s push for the World Cup crown this summer but the 30-year-old could not quite receive the support from his frontmen during the four matches at the tournament. As such, the focus has now shifted to Copa America 2019 where Messi could finally celebrate winning some form of international silverware, although it is unclear whether he would continue to show his commitment towards the national team till then. Meanwhile, Tevez’ career appears to be coming to an end after he confirmed his decision to retire in 2019. 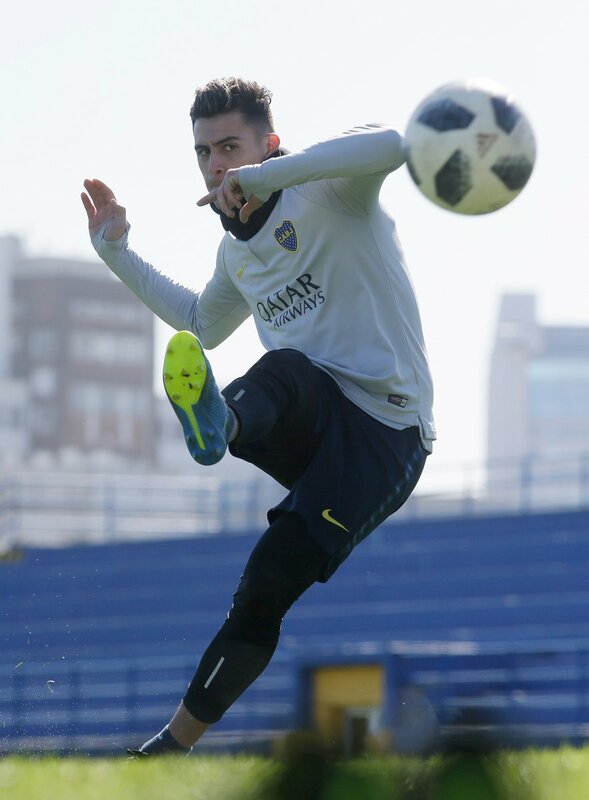 The Argentine had made his third comeback with Boca Juniors from China in order to make a desperate push for the World Cup squad and the failure to do so, has influenced his decision to hang up his boots next year.